We had such a good response to our weekly Mixologists mixes during our fifth birthaversary month this August that we've decided to increase the normal frequency of said mixes from once a month to twice a month to bring our loyal SoulBouncers a bit more flavor in your ears. 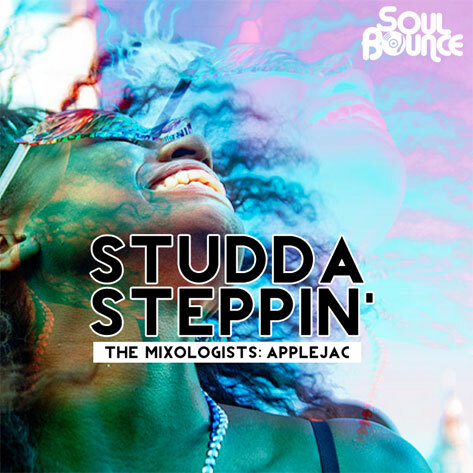 And who better to do that than the homie Applejac with a mix that he calls Studda Steppin'. Applejac stirs together a little broken beat with a little house in this groove stew that'll make you either want to move or just lounge out to. 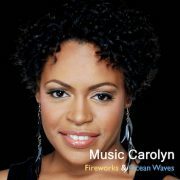 The mix features songs by Nuyorican Soul, Reel People, Kyoto Jazz Massive and more as seen on the tracklist after the bounce. Press play and step right on into a relaxing weekend with this one. TAGS: applejac, audio, domu, Kyoto Jazz Massive, nuyorican soul, podcast, reel people, Santos, Sharlene Hector"